How to get cyrillic characters in the booksmarks? 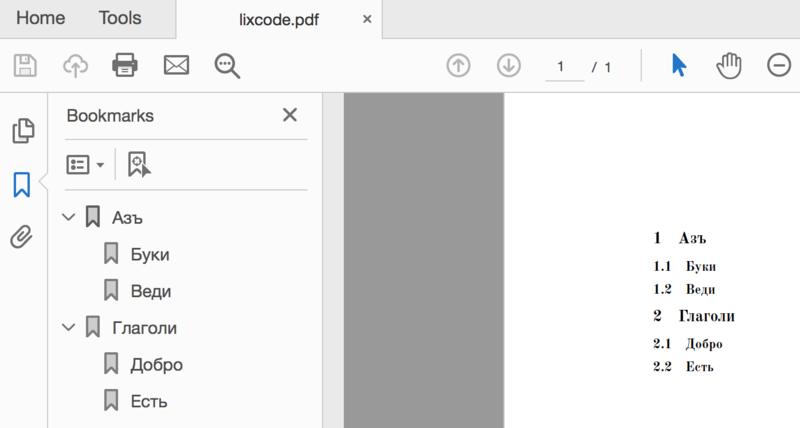 I have a document written in Russian. 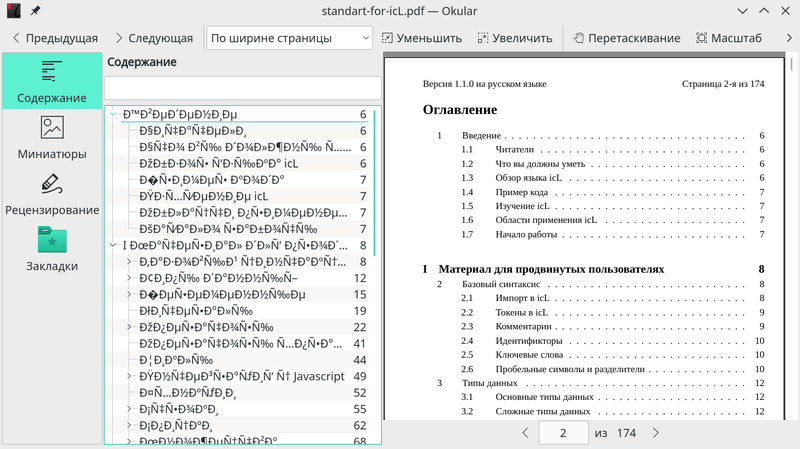 When I compile the document, the table of contents in the document itself is okay, but the cyrillic characters in the bookmarks are not properly encoded (Okular). Using bookmark is recommended, but not mandatory. Not the answer you're looking for? Browse other questions tagged bookmarks cyrillic or ask your own question.